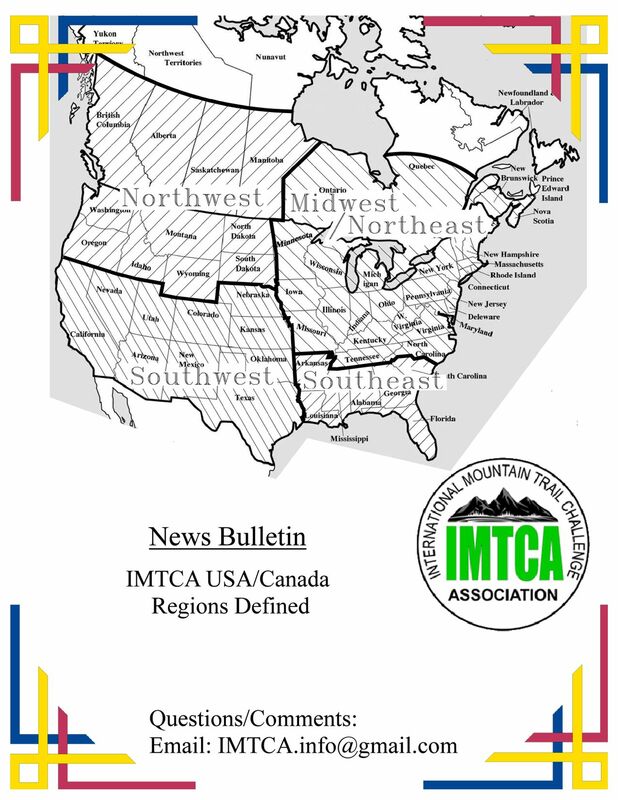 Welcome to the International Mountain Trail Challenge Association or IMTCA. 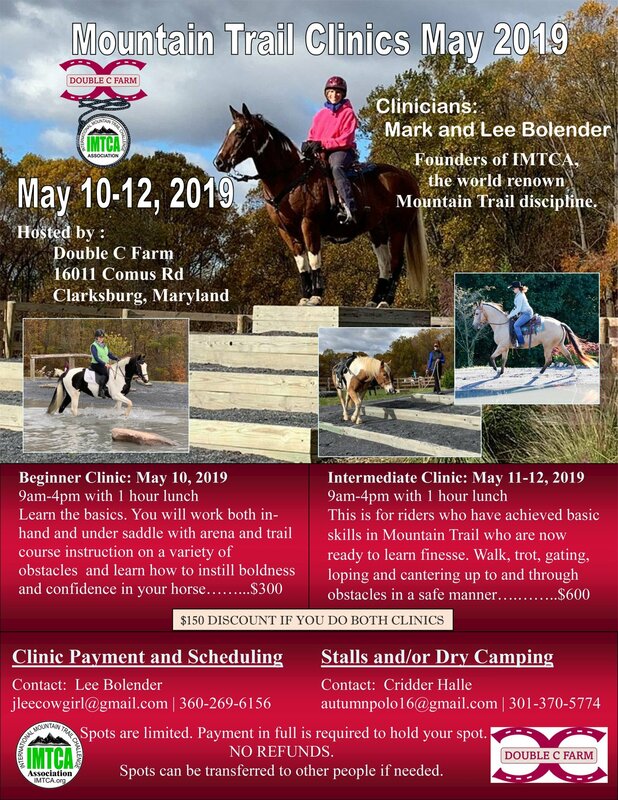 Mountain Trail Challenge is an international equestrian “extreme sport” which is fun and exciting to watch and participate in. 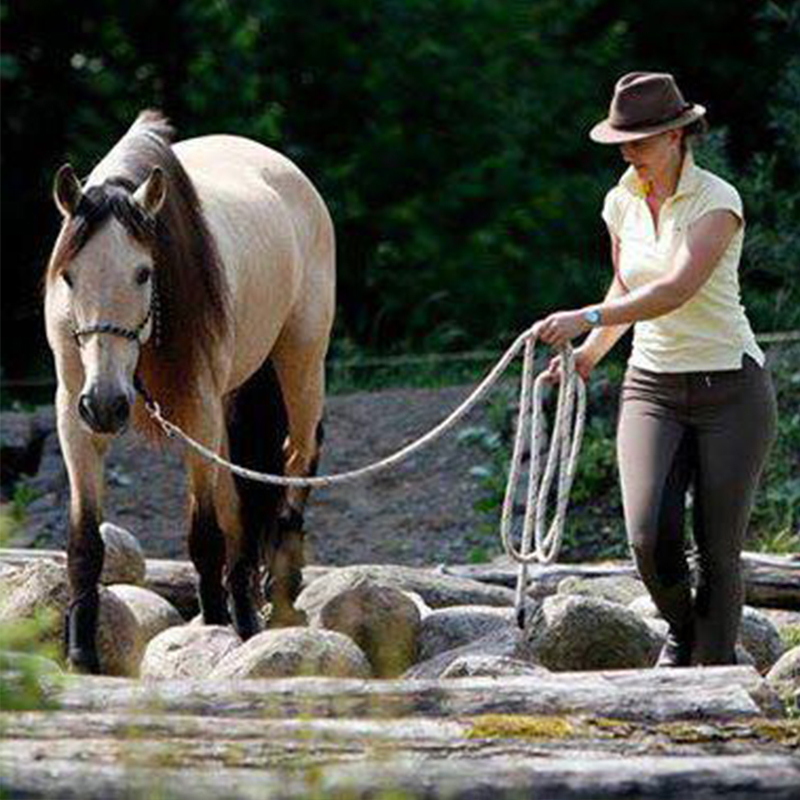 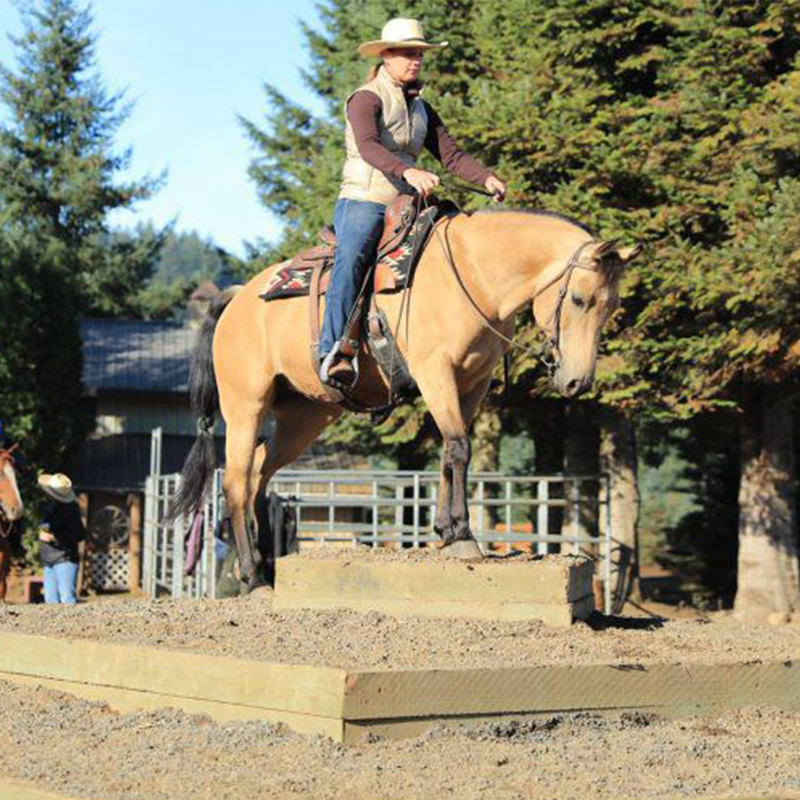 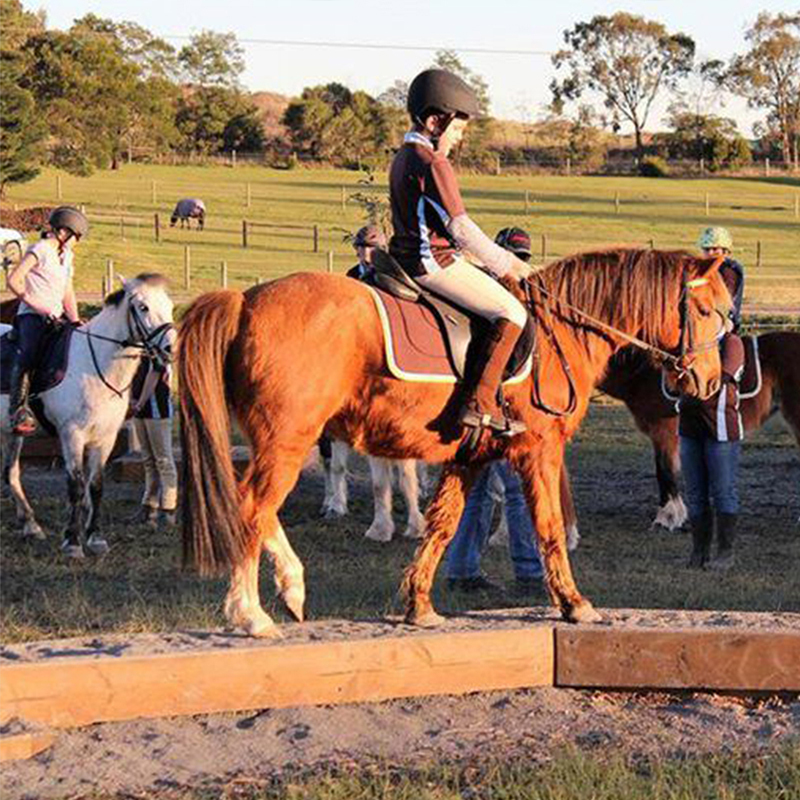 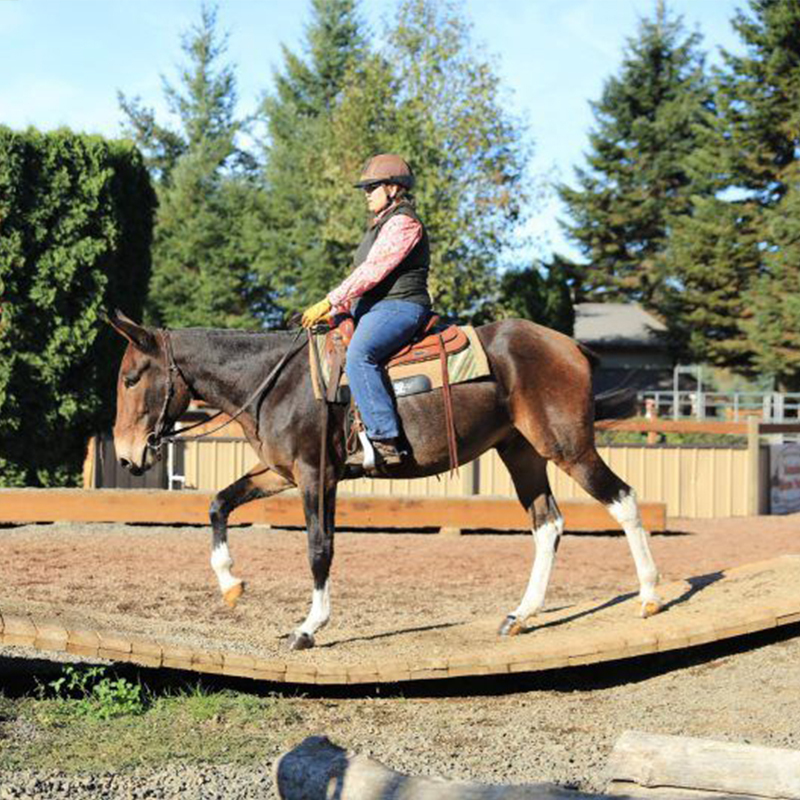 This discipline is open to horses and riders of all skill levels. 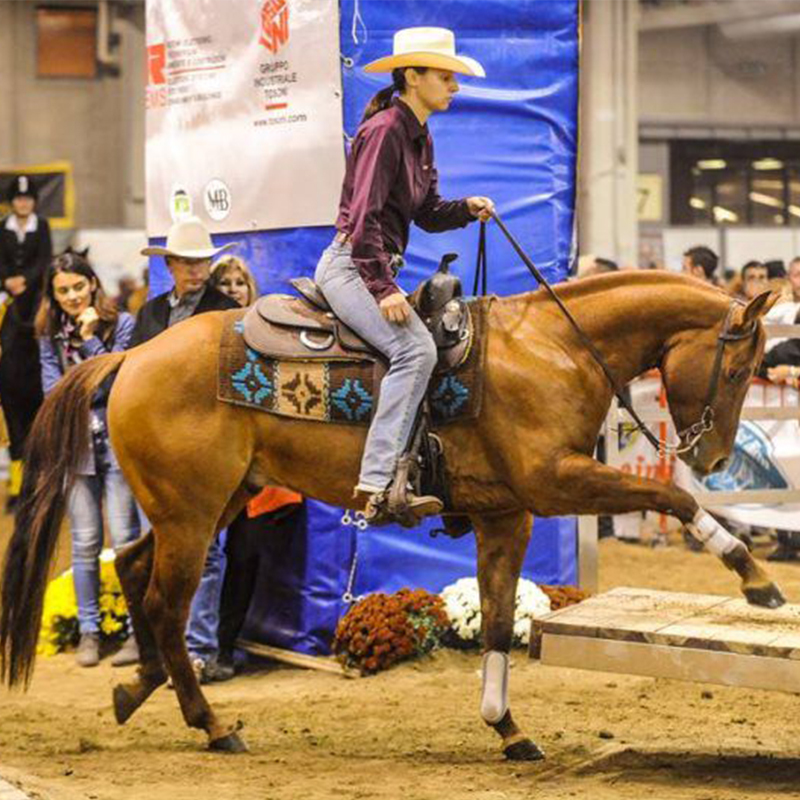 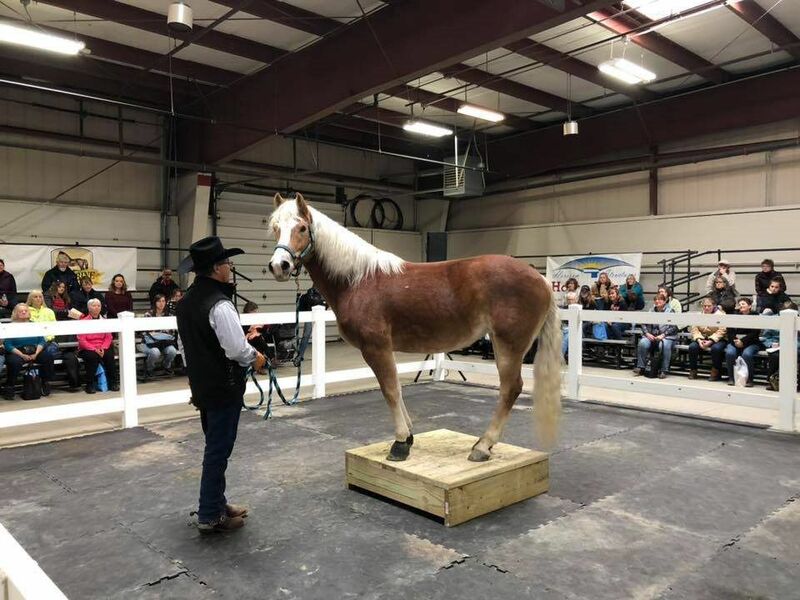 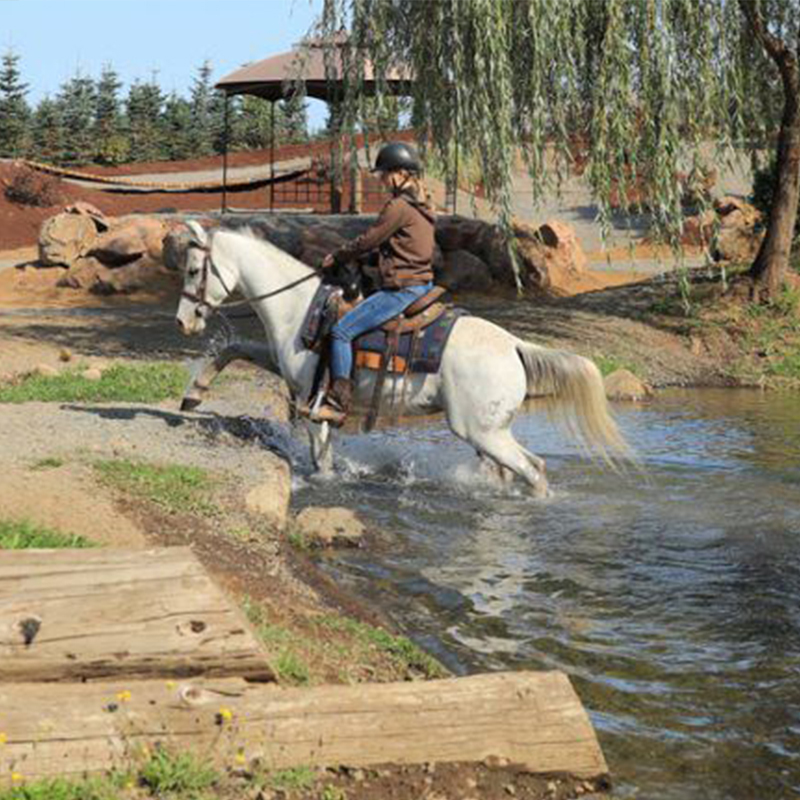 You will see riders in English and Western saddles smiling and having a great time as they participate at each challenge. 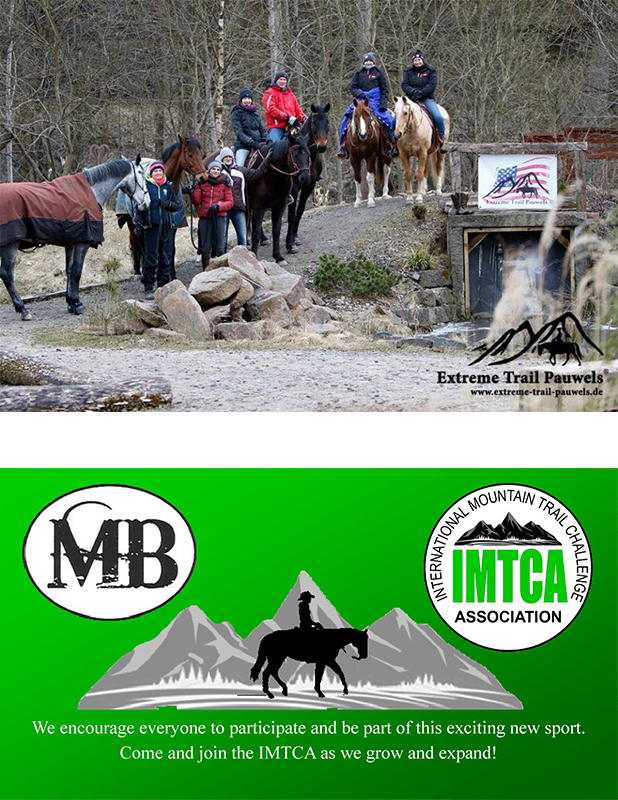 IMTCA will promote and encourage the development of and public interest in the sport of Mountain Trail. 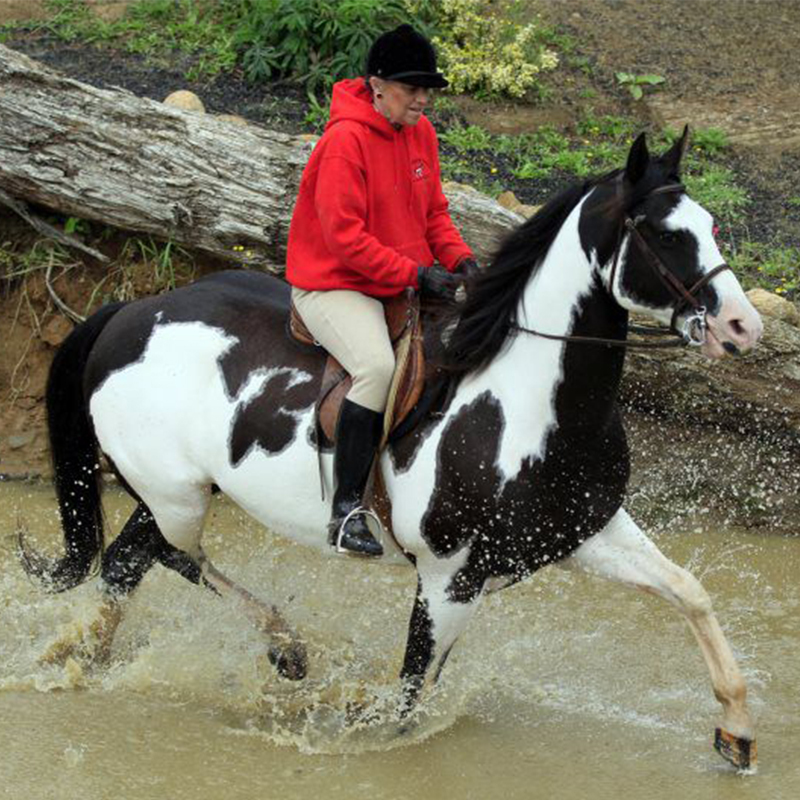 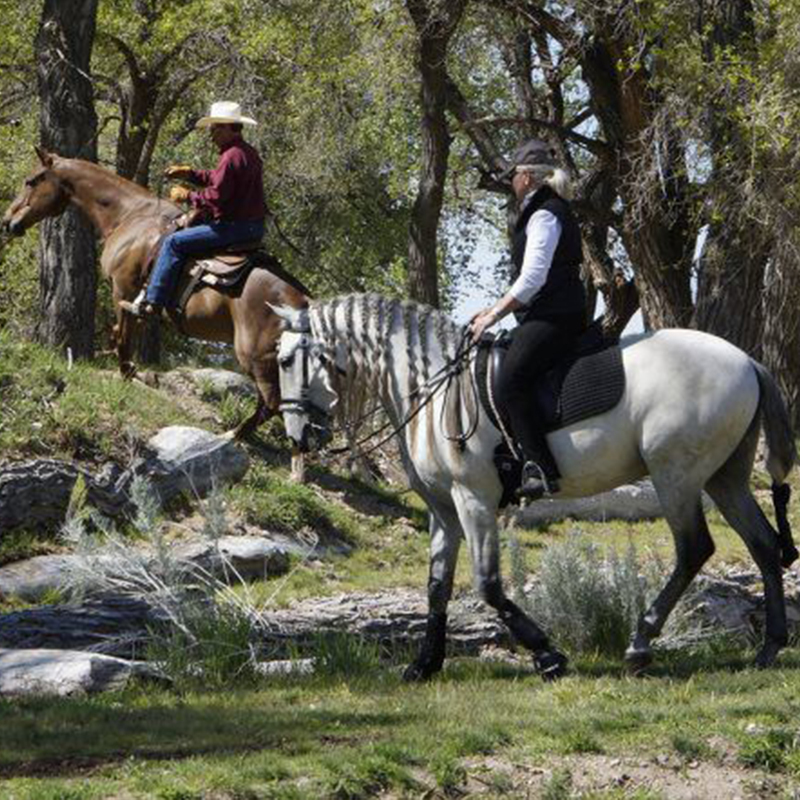 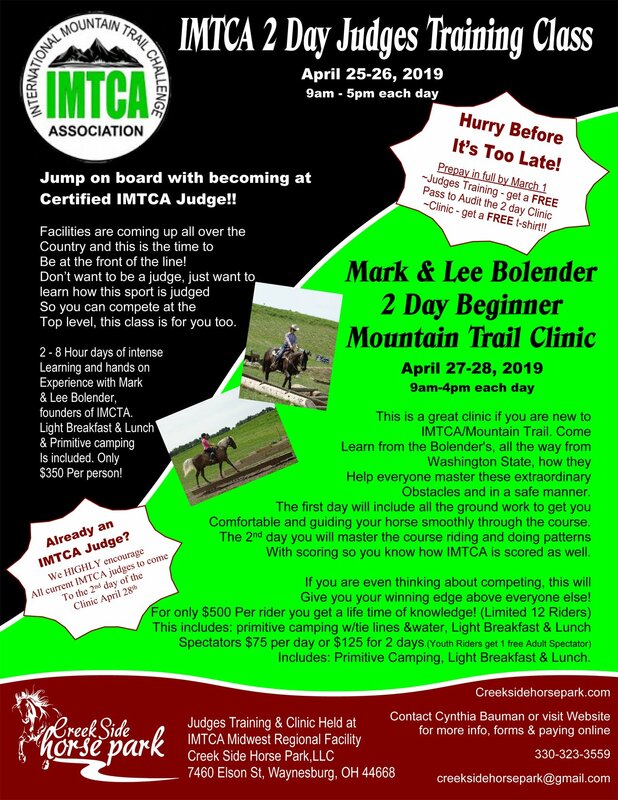 IMTCA is dedicated to trail riding excellence and professionalism. 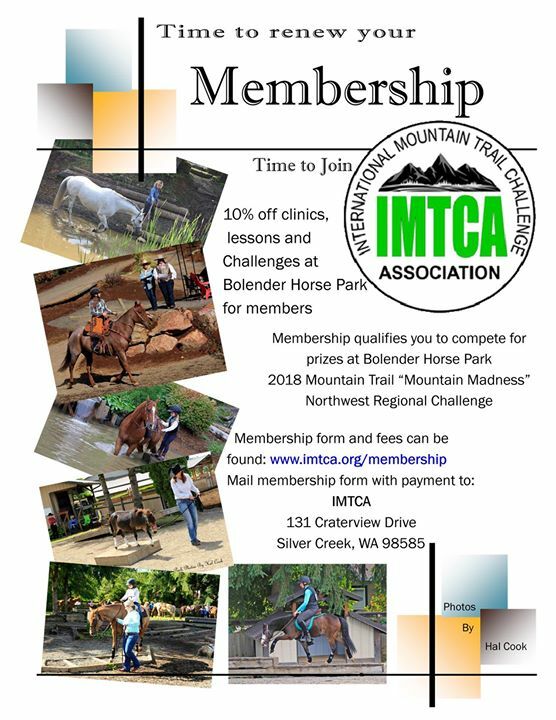 IMTCA focus is on developing and maintaining suitable standards of performance and judging and in providing a professional, fun-filled, family oriented atmosphere.